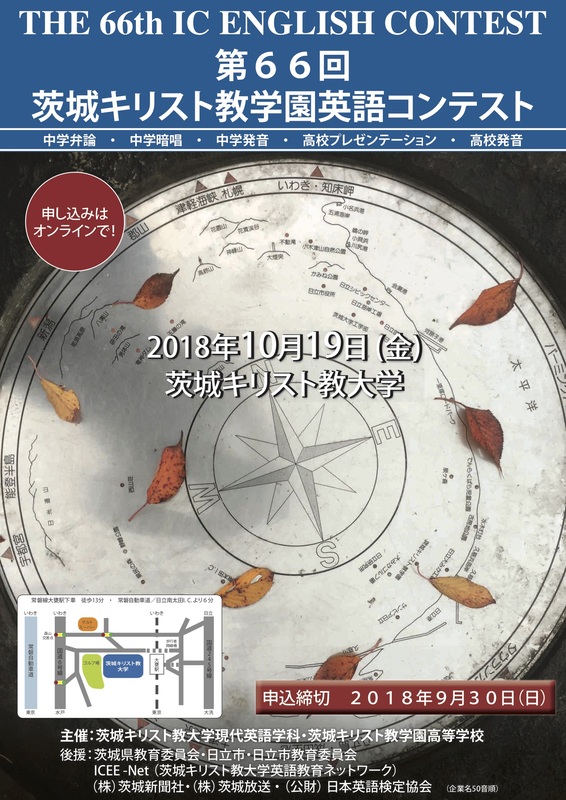 Registration for the 2018 IC English Contest has closed. We were pleased to attend a wonderful lecture by Dr. Sandra McKay, Professor Emerita at San Francisco State University. 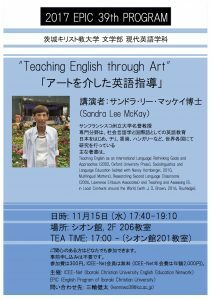 She gave an inspiring talk on ‘Teaching English through Art’. Her powerpoint slides are available for download from the link below. 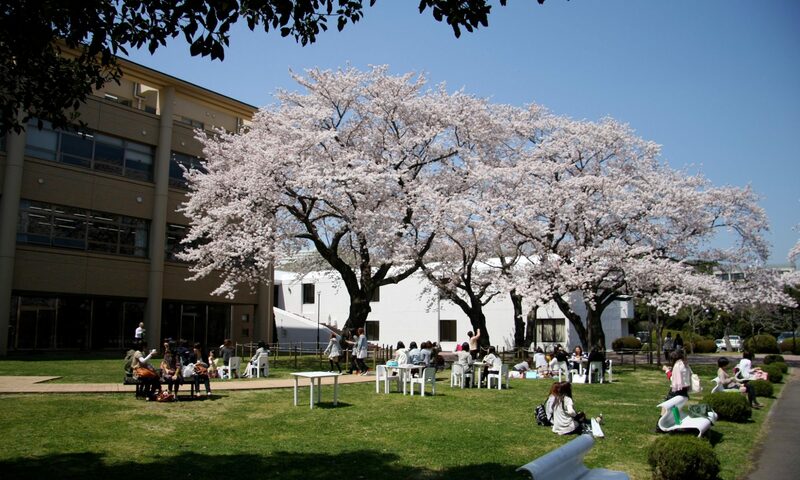 Welcome to the homepage of the Department of Contemporary English at Ibaraki Christian University in Hitachi, Ibaraki. From the menus on the right, you can find information on our teachers, our curriculum, and our innovative Internship program for students in the US, Canada, New Zealand, Australia, and the UK.